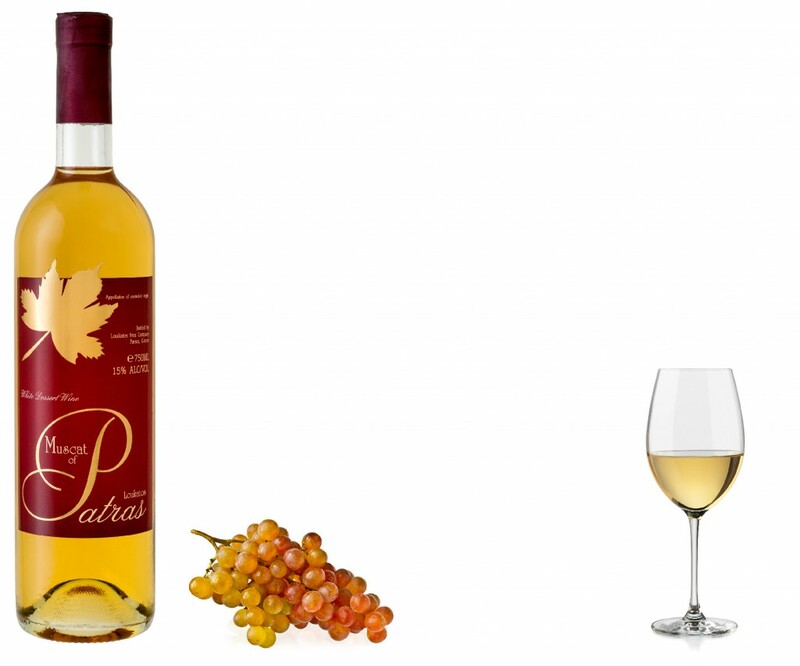 Muscat wine characterized by pungent floral aromas and sweet, spicy flavors and used as dessert wines. Grape Varieties: White Muscat 100%. Winemaking : Prior to the fermentation, the must is fortified with alcohol, this maintaining natural level of sugar and aroma. Description: Golden and smooth, this wine is full of ripe apricots and juicy peach aromas followed by hints of citrus and orange. The acidity balances sweetness and the combination creates a great structure to this sweet wine. The finish is long with lingering taste of honey.